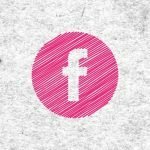 Stuck for Facebook page post ideas for your small business? I can help. Your Facebook page is a valuable space to showcase your expertise and credibility, and show that you are a lovely approachable human. But only if you use it. And use it well. In the beginning, you can be trapped in a demotivating cycle. Your business Facebook page is new, so nobody looks at, so you can't be bothered to post any content to it…..so the page doesn't attract any visitors….and so on and on. Make a pledge now to consistently post to your Facebook page every day for one whole month and see what happens. This list of Facebook page post tips will help you prepare (and if you're super-organised even pre-schedule) your page status updates. And with practice, you'll naturally spot new opportunities to post to your page throughout the week. But to get you started, you may need a more formulaic approach. Put away your pen and paper, click the button and download this list as a pdf (no email address required). 1. Go behind the scenes - post a photo or video of you/your team at work. 2. Explain your day in emojis only - then ask your fans to do the same in the comments. 3. Share a video tutorial - make it something quick your fans can copy at home. 4. Do that video tutorial as a Facebook live - less prep time, more engagement. 5. Create a poll - everyone loves to share their opinion. And did you know that GIF polls were a thing? Well, they are now! 6. Share the results of that poll you created - chuck in your opinion, your reaction, what you're going to do with the data. 7. Run a Q&A session via Facebook Live - ask for questions beforehand so you’ll definitely have something to talk about. 8. 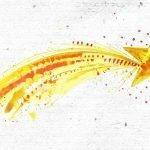 Share snippets from your blog posts - e.g. if it’s 10 steps to (some outcome) post a single step and add a link to the rest of the info. 9. Share other people’s content that you think your audience will enjoy - but not your competitor's content (my audience goes for puppies, cakes, and alcohol-related memes). 10. Get your customers to create the content for you - ask them to post a photo of your product in action, and give them a hashtag to add. 11. Look at what’s trending - find out using the box on the right-hand side of your screen on desktop or just by tapping the search bar on mobile. 12. 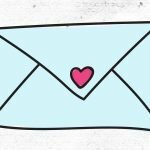 Share customer feedback - a testimonial, case study, or photo of a thank you card. More on how to get terrific testimonials here. 13. Run a Facebook offer - list a temporary offer as an ‘offer’….not sure how else to explain how to run an offer. 14. 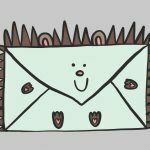 Run a giveaway - make sure the prize is something your audience will want, and not just an awesome thing that will attract people from all over the universe who aren’t even slightly interested in your business. 15. 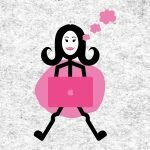 Set up events for anything and everything - running an event online or in real-life? Get it up as an event on Facebook. 16. 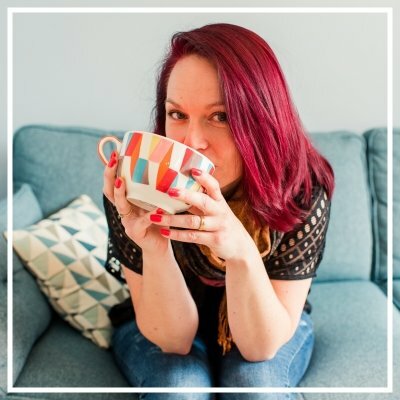 Any time you connect with another business, post about it and tag them in - worked for them, created content for them, chatted with them at an event - however you connected, make a post about it. 17. Do a Facebook Live series - Hold one Live every day for a week to focus on a particular topic, problem or goal. Read more about speaking confidently on a Facebook Live here. 18. Regular Facebook show - Set a time and day when you will run a regular weekly/monthly Facebook Live (like having your very own TV show). 19. Recycle old posts that have worked well in the past - plenty of people won’t have seen it the first time around. 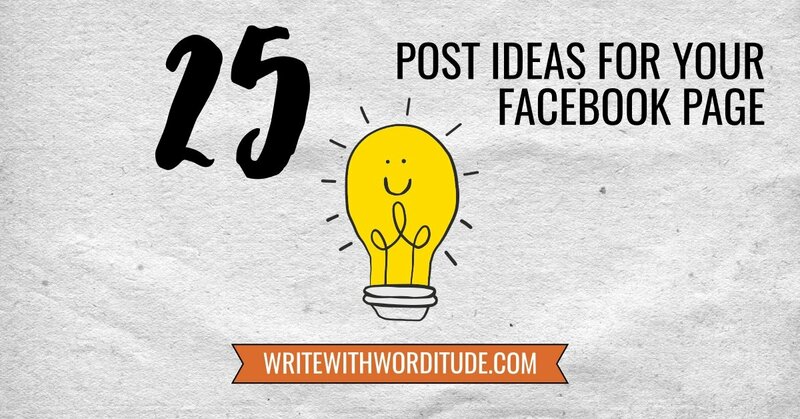 These can be social media posts, or old blog posts that you condense into around 250 words and post right to your page (rather than having a link back to your blog). 20. Makeover posts and share the same info in a different format - photo, infographic, video, or text. 21. Share a problem and ask for advice - could be your problem, or could be a fan's (ask them first, and give them the option of being anonymous). 22. Inspirational/funny image quotes - so popular because they work. 23. Share something from your personal life - like a photo/video/story from your weekend/evening/holiday. 24. Celebrate a win, milestone, or achievement - it could be your 1000th subscriber, 1 millionth page view, or 100th customer. Add a celebratory image with your credibility-building fact. 25. Fill in the blank…….. - Every week I (do this) to take care of myself; My business couldn’t survive without (this); My biggest productivity killer is (this). Soooooooo often I'll read a comment on Facebook, hope over to the person's profile to discover more about their business and draw a blank because I can't find their website or Facebook page. If your audience are on Facebook then they're likely poking around your profile at some point. 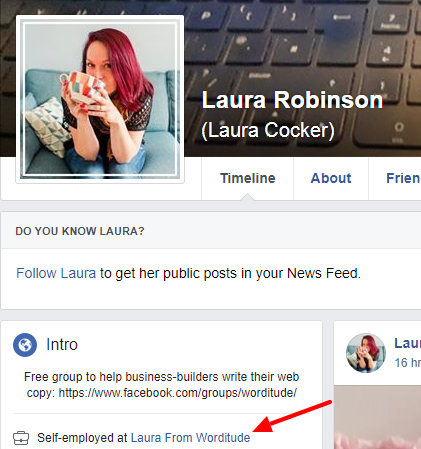 Make it easy for them to get to your Facebook business page by linking it to your personal profile (here's a tutorial to show you how). This means that when someone looks at your Facebook profile, in the left-hand column they'll see a clickable link that takes them to your Facebook page. My free workbook will help you generate 50+ content ideas in under 30 minutes. 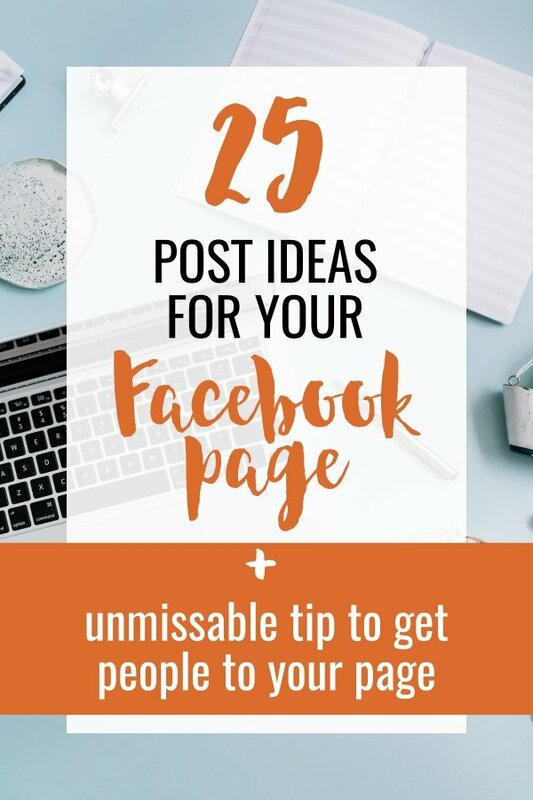 You can use the ideas for your blog, social media, or if you're really clever (I know you are) you'll figure out a way to make each idea work for Facebook and your blog. Come and join me in the free Write With Worditude Facebook group & sign yourself up to my semi-regular email newsletter. Yes, I want to join the newsletter!